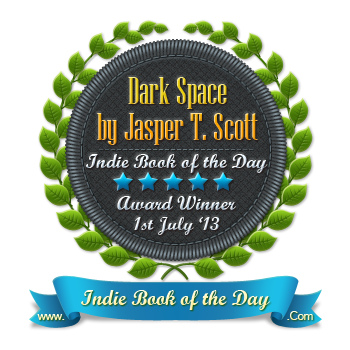 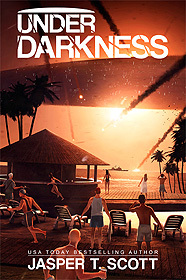 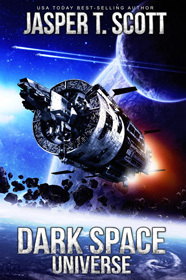 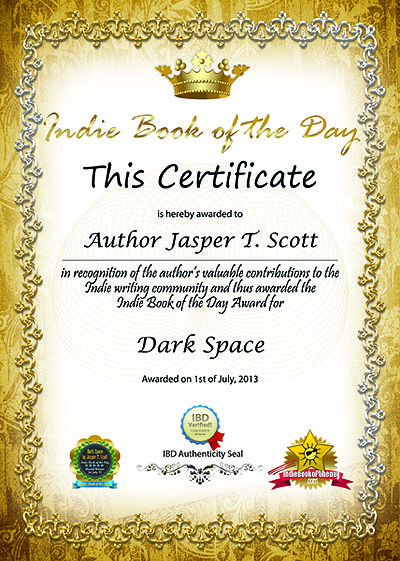 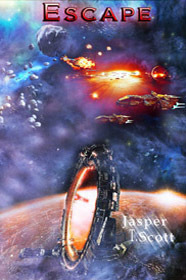 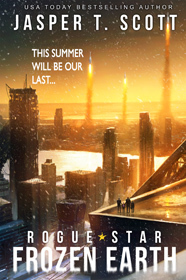 Jasper T. Scott: Dark Space Wins the Indie Book of the Day Award! 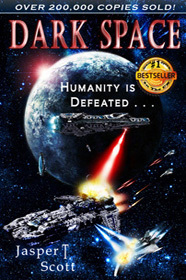 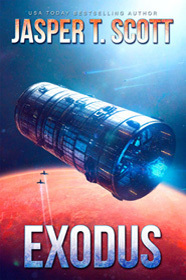 Dark Space Wins the Indie Book of the Day Award! 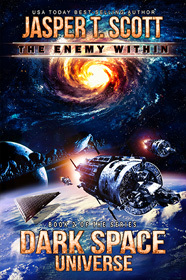 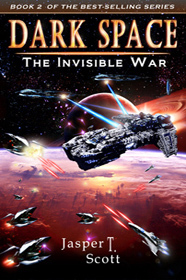 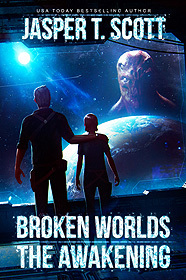 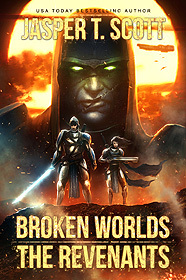 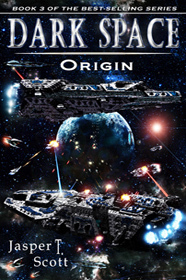 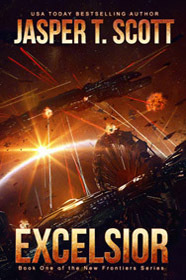 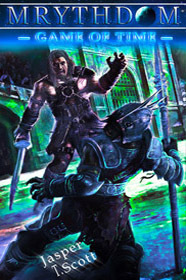 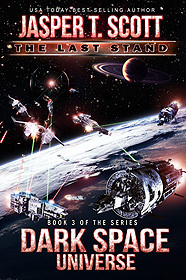 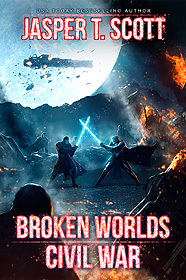 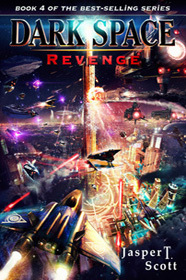 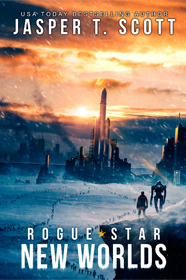 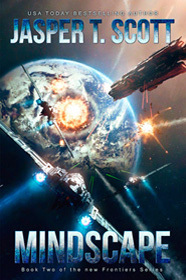 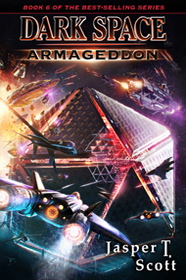 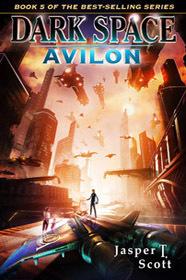 Dark Space II: The Invisible War Now Available!